Chromasens' newest camera, the 3DPIXA dual 200 µm HR, is designed for high-speed 3D inspection tasks requiring a maximum field-of-view of 1400mm (55 inches). 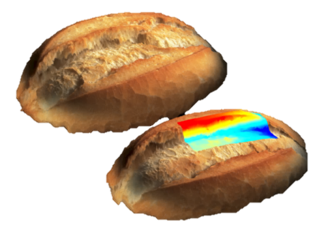 Employing factory-calibrated stereo cameras, enabling simultaneously the acquisition of 2D color images along with either a height map or 3D point cloud, allowing for the accurate identification of defects in natural objects such as wood or ceramic tiles, and it is especially effective in the inspection of food products. The 3DPIXA dual 200µm HR significantly reduces operational costs by improving efficiencies in product validation. 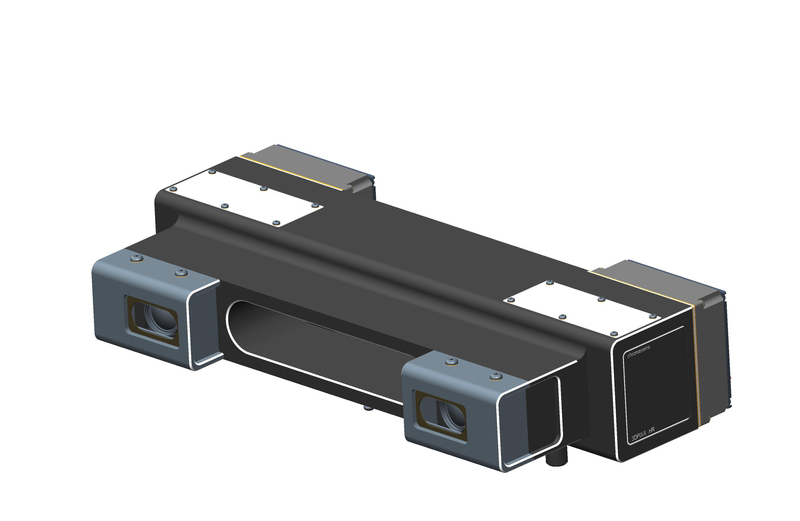 "Chromasens is aiming this model at food, agricultural and natural object inspections, and similar applications where a larger field of view and extremely fast speeds are required, yet a standard optical resolution of 200 µm/pixel is sufficient," said Klaus Riemer, Product Manager for Chromasens. "The camera can easily be integrated into vision systems for detecting defects such as bruising, color and texture variations, size differences or other unusual features far more accurately and faster than human inspection." The food industry continues to be among the fast growing segments of machine vision systems, says Riemer. Chromasens cameras has been used successfully in the analysis of nut and grain characteristics and in the evaluation of foods such as cookies, meats, pastries and pizza. Chromasens is helping the food industry to reduce scrap and the cost of manual inspection leading to a fast return on investment.